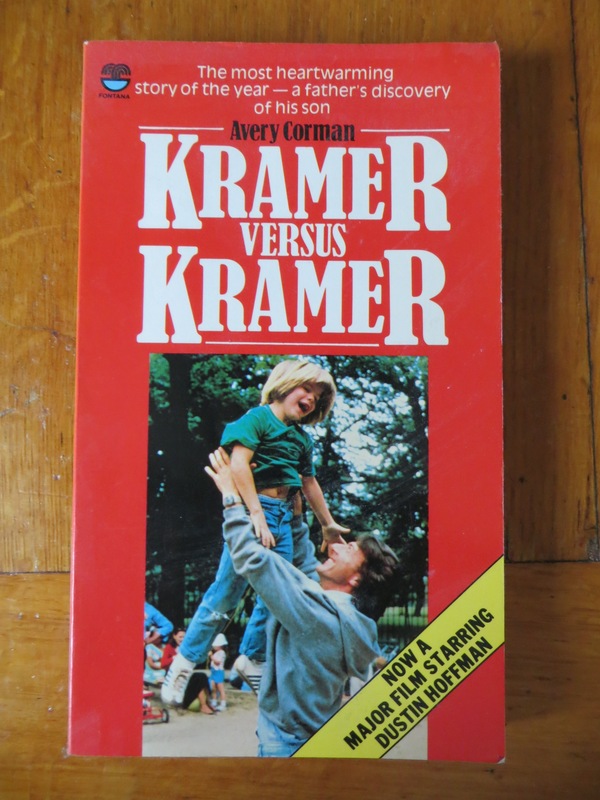 Has everybody seen Kramer vs Kramer? I watched it again about a year ago, as part of my research for my (nearly-finished) work-in-progress, which is partly about the aftermath of a custody battle. I was talking about it with a friend in a cafe a week ago when something unusual happened: the guy at the next table chipped in to tell us how that film had changed his life. I’d just been talking about how I’d gone back to the book on which the film was based, and the case it makes for how, under some circumstances, the father should get primary custody after a split. 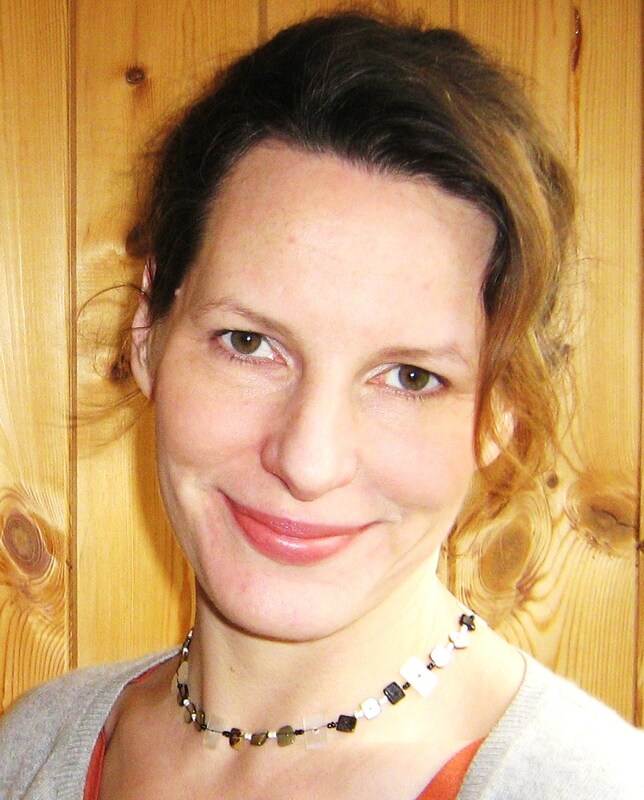 Our neighbour at the next table was American, about my age – a 1970s child. He told us his parents had split up around the time Kramer vs Kramer came out and he had been about the same age as the boy in the film. The original plan had been for him to live with his mother when everything was settled, but he had been living with his dad for a few months when his mum came to him and asked him who he wanted to live with: her, or his dad? And he chose his dad. She’d asked him because she had seen the film and had been so affected by it. ‘A boy needs his father,’ she said. So how had all this worked out? All right, it seemed – though it had meant the boy had to get on a plane to see his mother, which happened around three times a year. Looking back from an adult’s perspective, he wondered if he’d understood the question in the way that she had meant it, as a choice between his parents. Perhaps he had really thought she was asking, ‘Do you want to stay here with Dad in the place you’ve got to know, or come with me to a place you’ve never seen?’ and, as children do, had plumped for what seemed most familiar, the least upheaval, at the time.